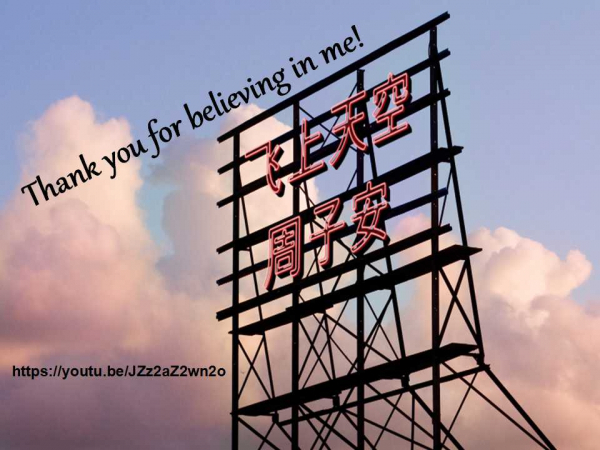 Thank you for your support on our YouTube channel. 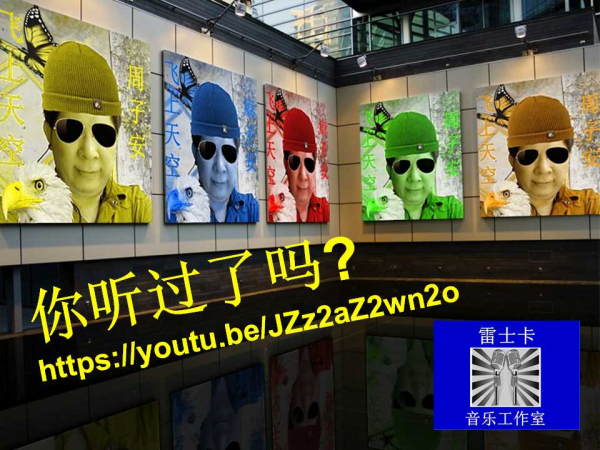 Please subscribe and comment on our channel. 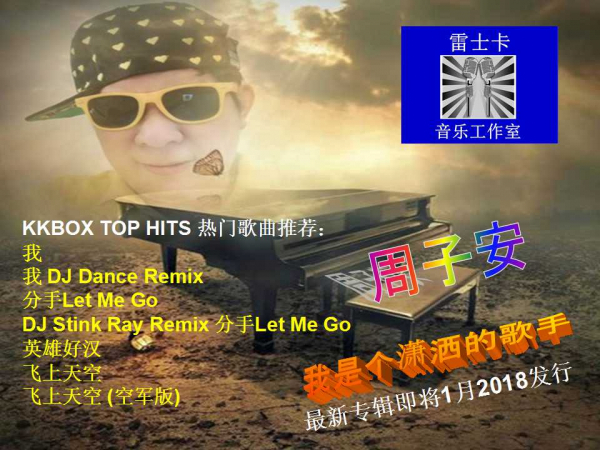 We are excited to announce the official release of Raymond Chew 周子安 6th EP latest single "飞上天空" scheduled to be released in August or September 2017.This is Raymond's best favourite song he had written so far and he can't wait to share with you. 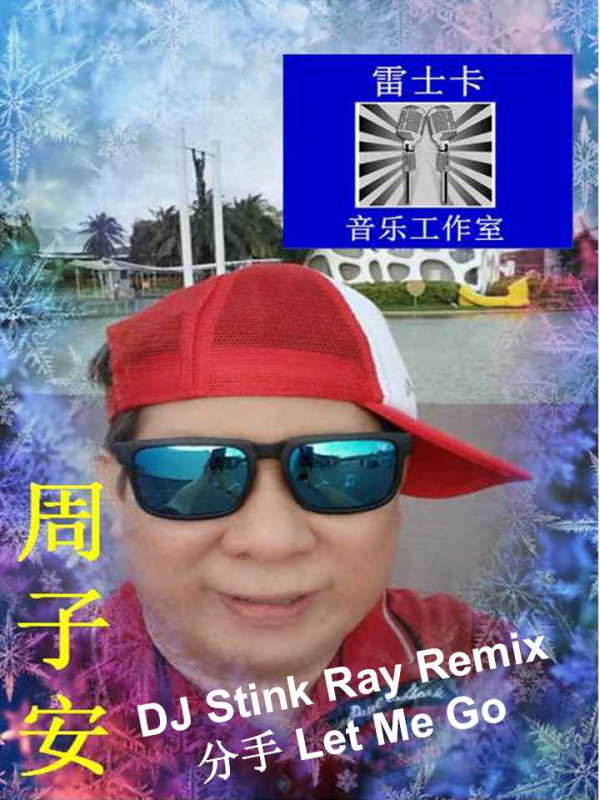 DJ Stink Ray Remix 2017 分手 Let Me Go was released on 23 July 2017. 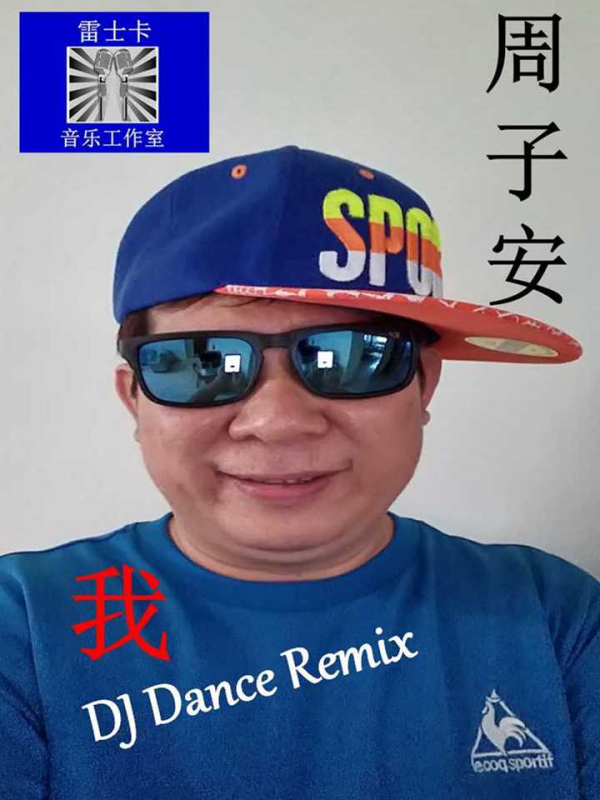 This special remix is of high quality of unique sound engineering skills and experiences. 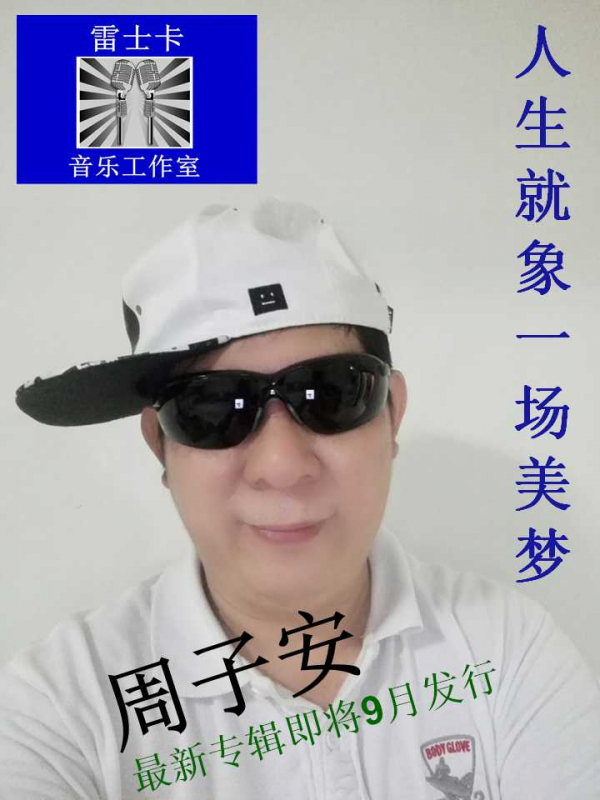 in September 2017. 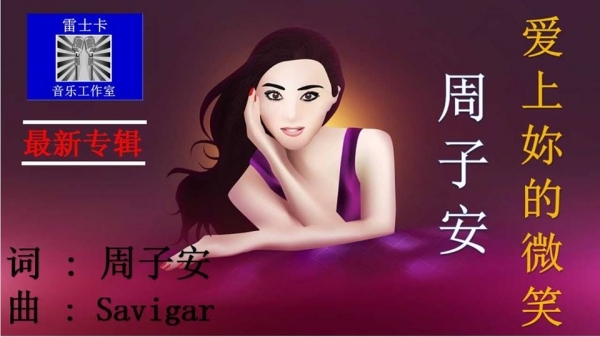 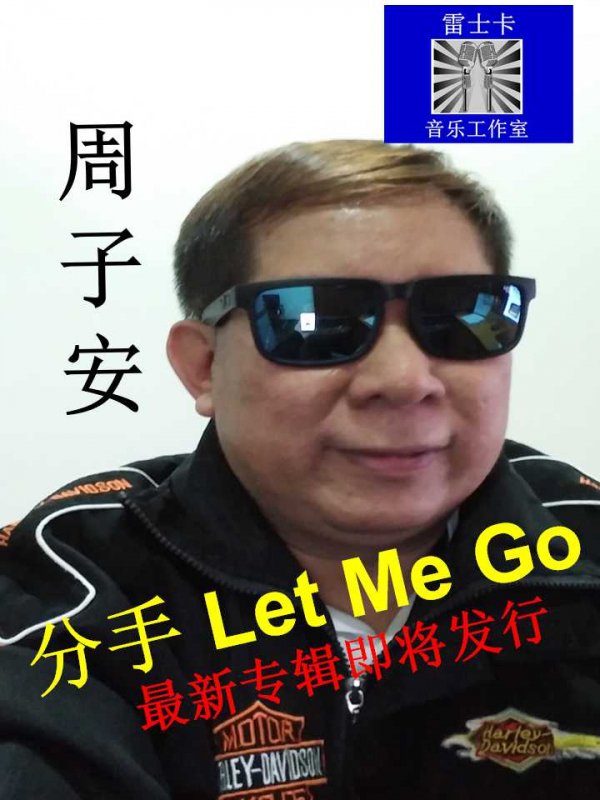 This sentimental mandopop song is about life in this real world not always bring pain and sorrow but joy and happiness. 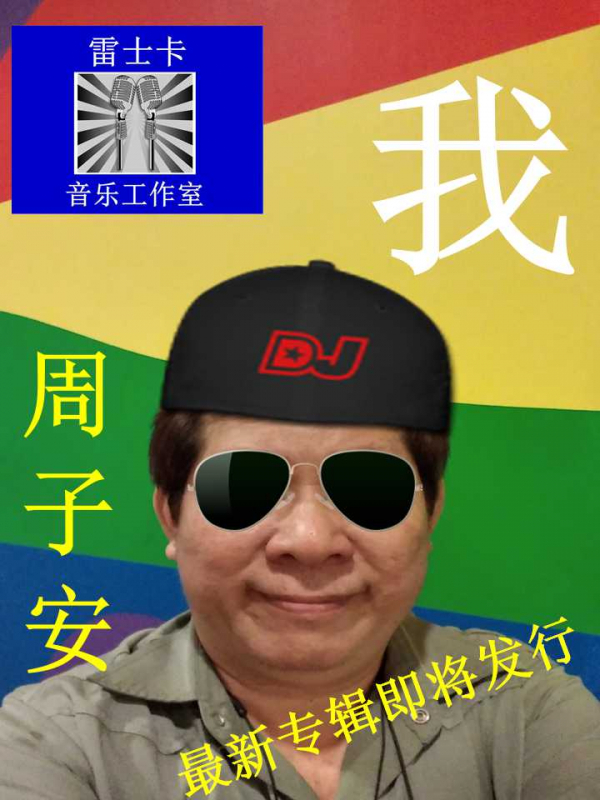 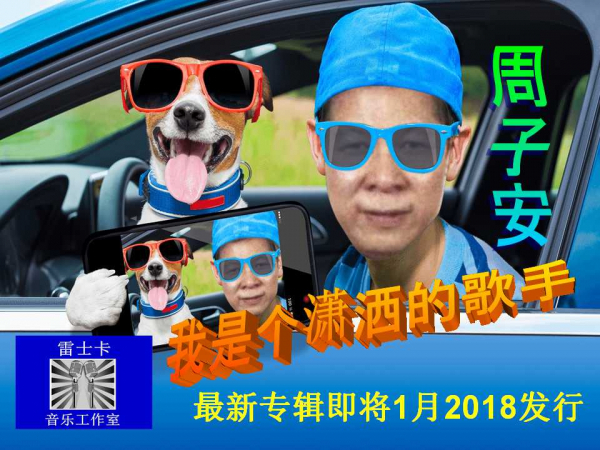 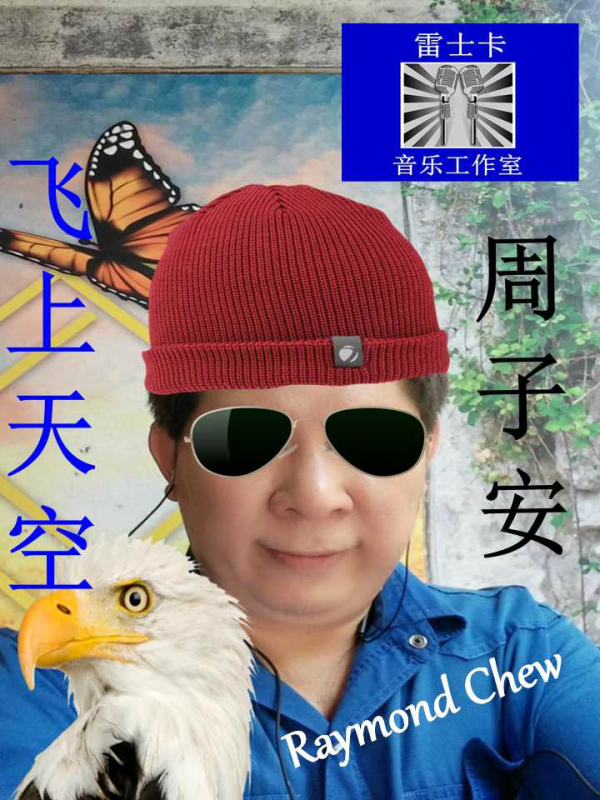 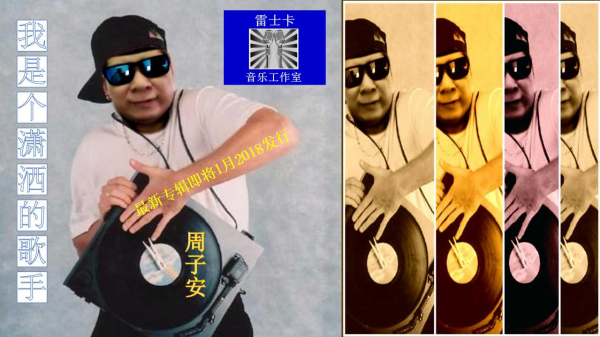 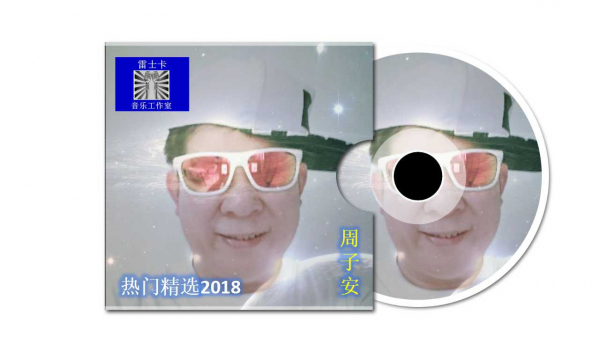 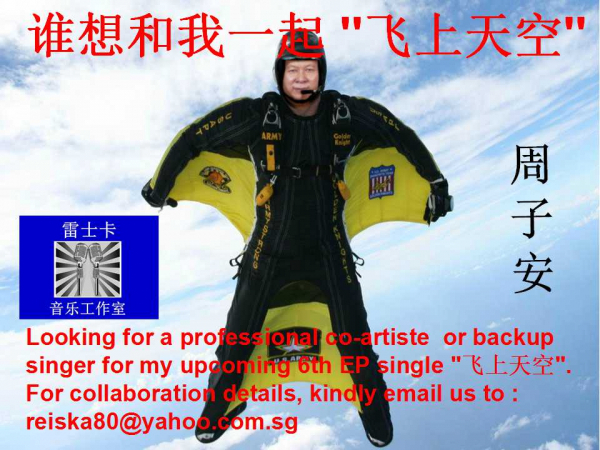 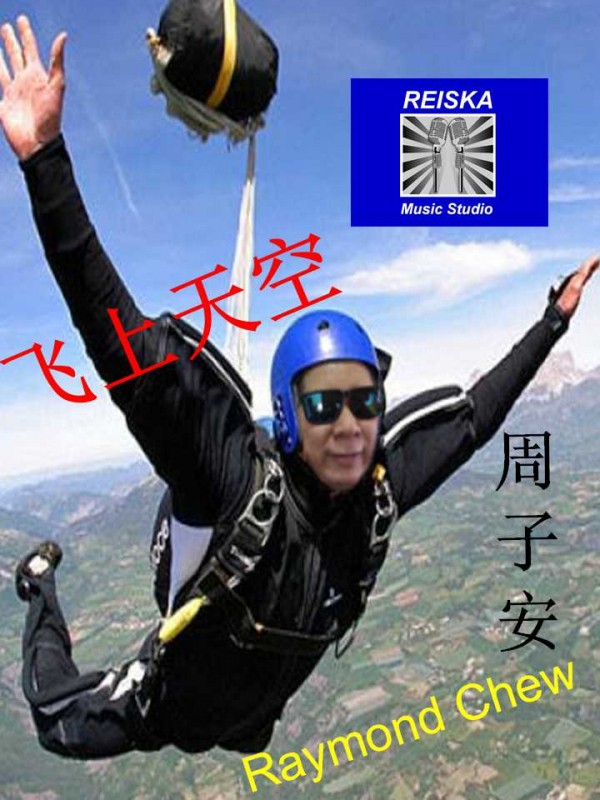 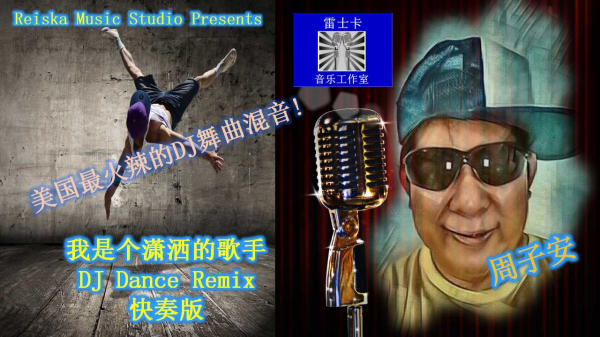 Reiska Music Studio is pleased to announce the official release of Raymond Chew 周子安 4th EP single 英雄好汉 (Our national hero) mandopop in July 2017. 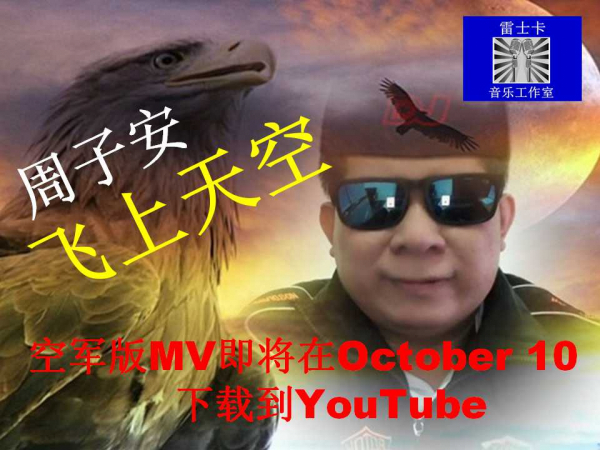 This patriotic army song is dedicated to those who serves the armed forces (army,navy and air force) with Loyalty, Duty, Respect, Selfless Service, Honour, Integrity, and Personal Courage. 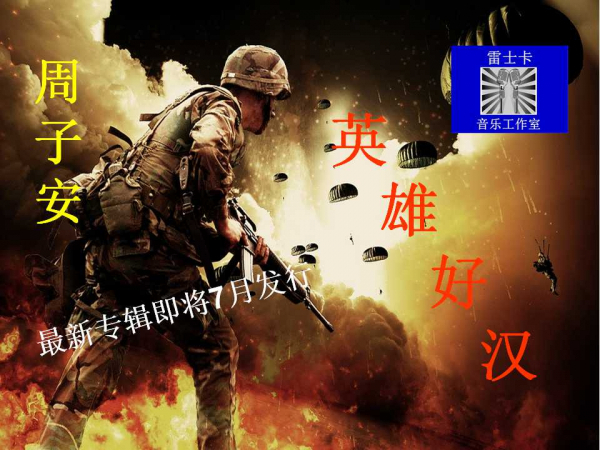 We salute to all these warriors who protect our land with fearless bravery and valour! 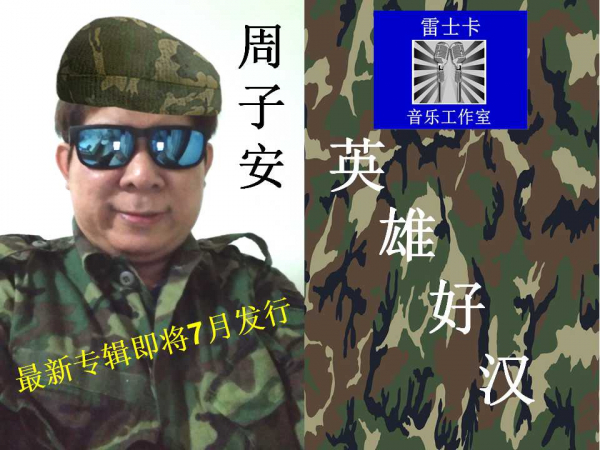 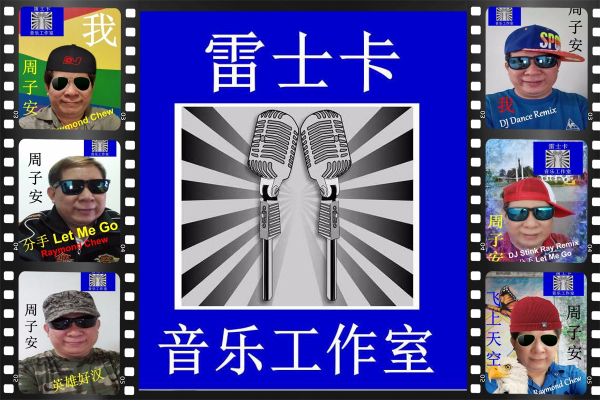 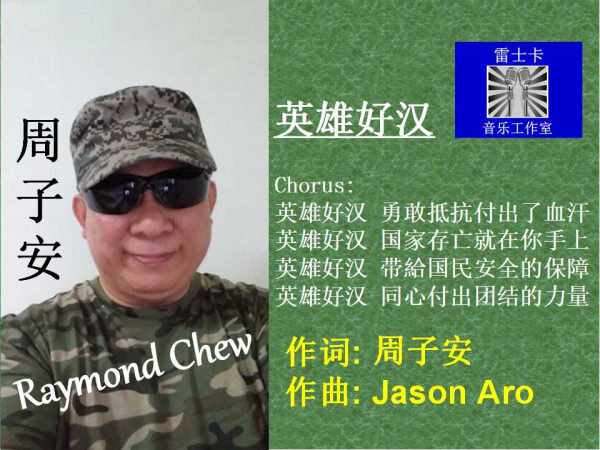 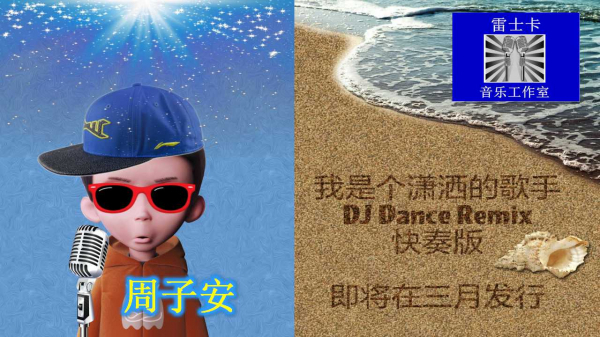 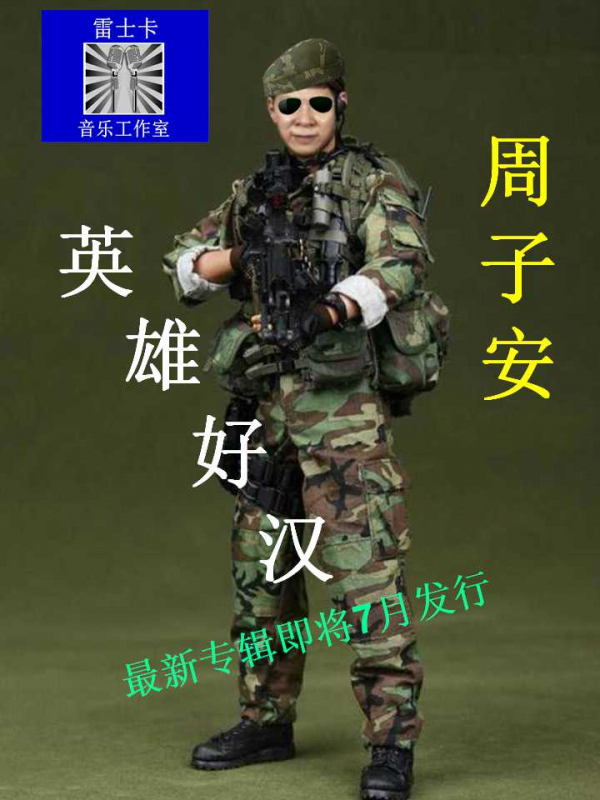 Our record label like to share this part of the lyric to our soldiers "英雄好汉 国家存亡就在你手上!". 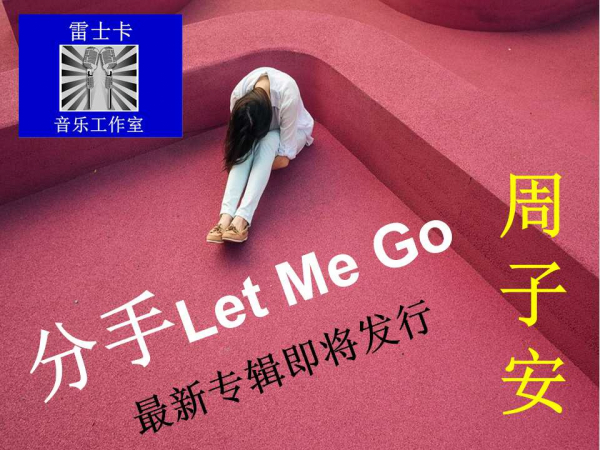 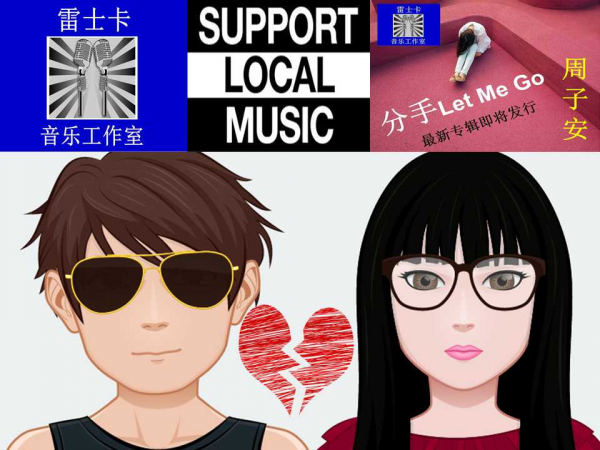 Currently, I had started to prepare for the official release of my second solo single " 分手Let Me Go" scheduled to be released sometime in June 2017. 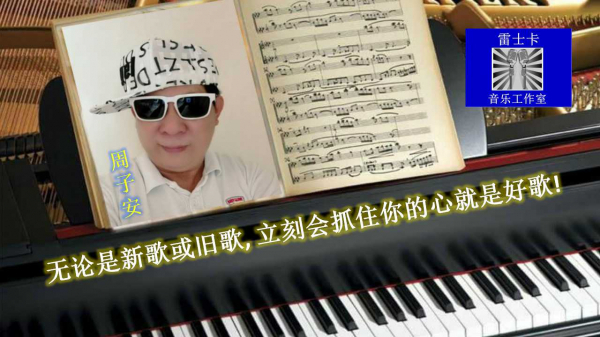 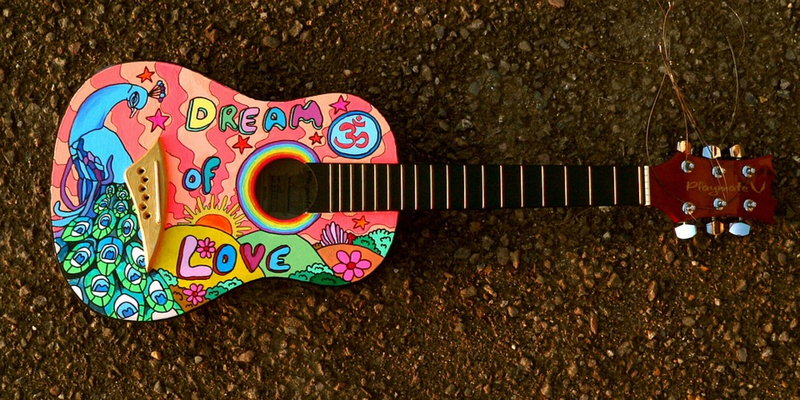 I love to sing happy song and this will be my first and the last sad song I ever composed and I am going to sing in full emotion!